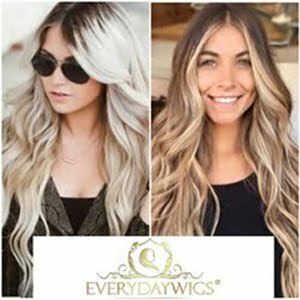 A lot of hair care products are offered in the market today. 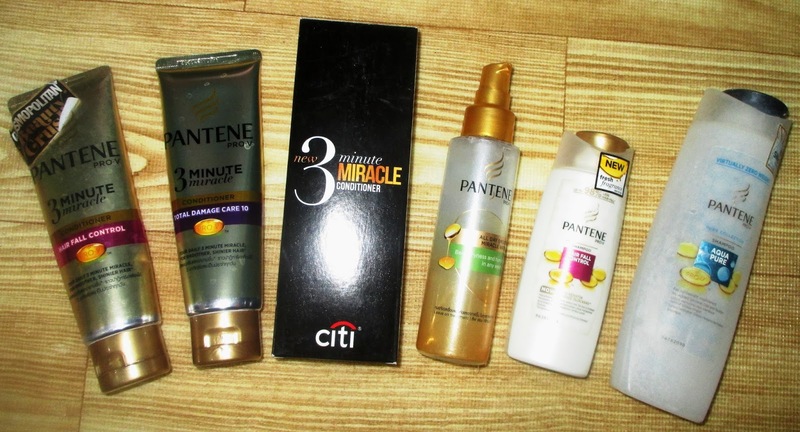 There are really huge varieties that women are confused of what to choose, but I have found mine with Pantene. 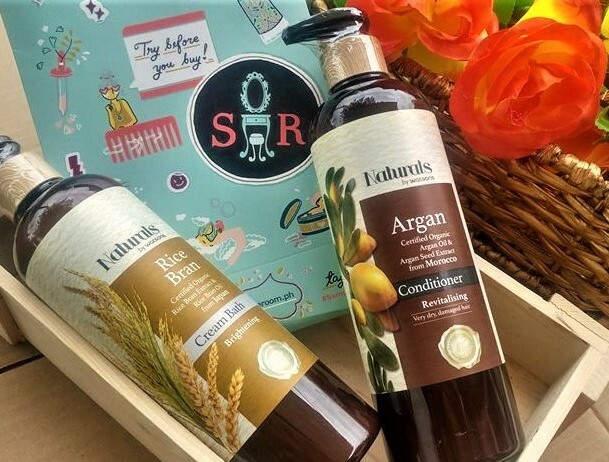 I don't have fine hair strands, even when I was young, and as I grow older, I observed that the strands become coarser so I looked for a shampoo that is gentle to hair to prevent further damage. That's when I found Pantene Aqua Pure shampoo. It is free of silicone and does not leave unwanted residue on hair. I use it alternately with Pantene Hair Fall Control. 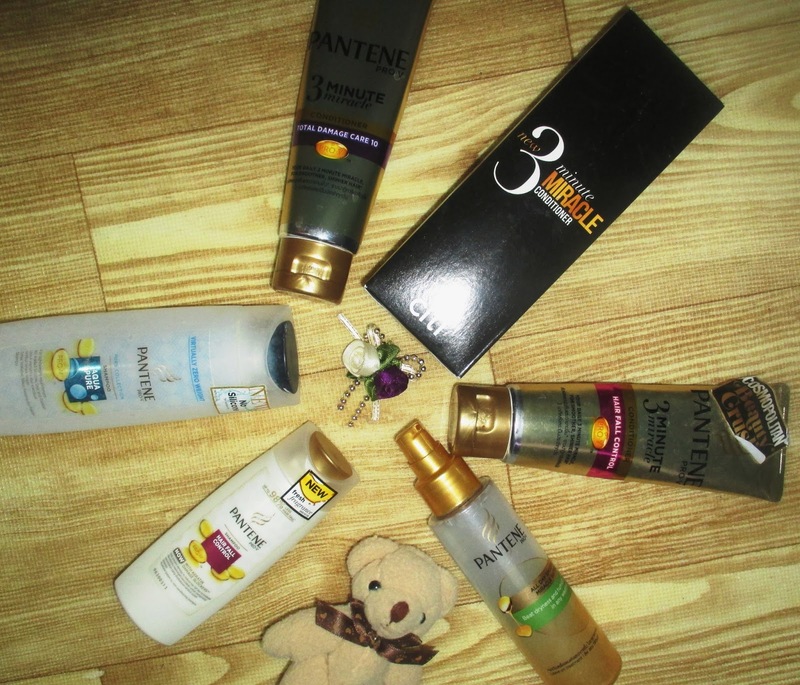 My hair care regimen wouldn't be complete without hair conditioner. 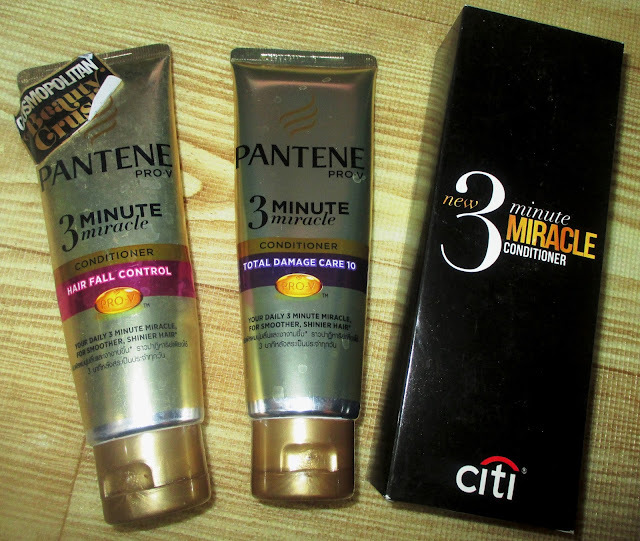 What I love about the Pantene 3-minute Miracle conditioner is that it locks in moisture for longer hours. 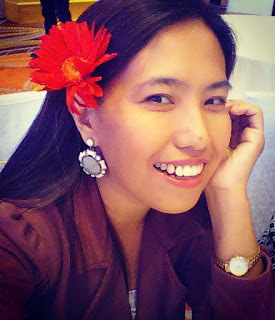 My hair stays soft and manageable even if I stay longer under the sun. It comes in 2 variants - Total Damage Care and Hair Fall Control. 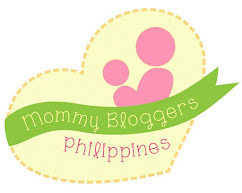 When I am on the go, I don't forget to bring Pantene Pro-V All Day Smooth Miracle Water. It beautifully provides finishing touches to my hair. I can easily style my hair with it, I can actually finger-comb them; and it keeps my hair fragrant all day long.